A comprehensive North Island tour exploring from Cape Reinga in the north, to the charming capital city of Wellington in the south. Along the way you’ll have travel at a relaxed pace and experience welcoming hospitality as some of the best boutique lodges. 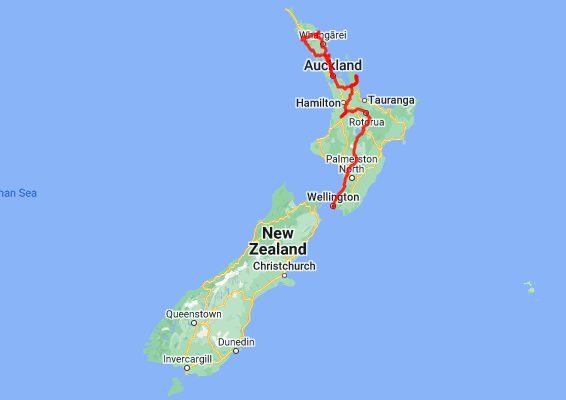 Highlights include the Bay of Islands cruise, Cape Reinga and Ninety Mile Beach tour. In Rotorua you’ll take a tour by float plane to the Waimangu Valley and enjoy a visit to Mitai Maori Village including dinner. Day 9: Drive Waitomo to Rotorua and this evening visit Mitai Maori Village. Day 13: Depart Wellington today. 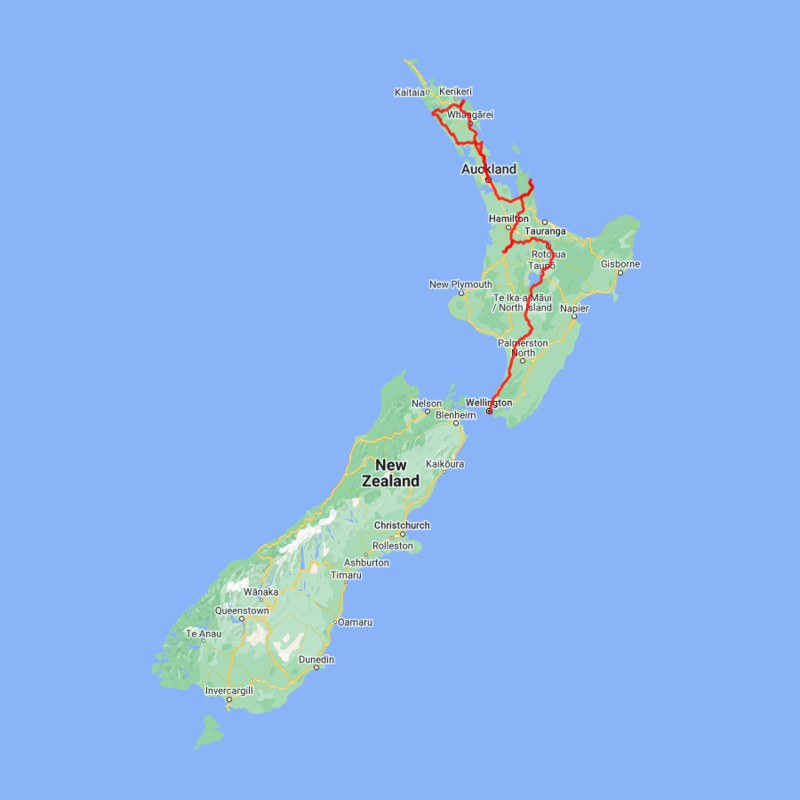 From Tairua you continue south and then cross the Coromandel Ranges before heading south through the township of Paeroa now famous as the original home to the 'world famous in New Zealand' beverage L&P. Continue across the lush Waikato countryside skirting the city of Hamilton before arriving into Otorohanga, the 'kiwiana' capital of New Zealand. Otorohanga is also home to a Kiwi House and native bird park which hosts the largest collection of native birds and animals in the country. Just a short drive south delivers you to Waitomo and its labyrinth of caves and canyons. Day 9 - Drive Waitomo to Rotorua and this evening visit Mitai Maori Village. Day 13 - Depart Wellington today.